We work with the best Theme providers in the industry. 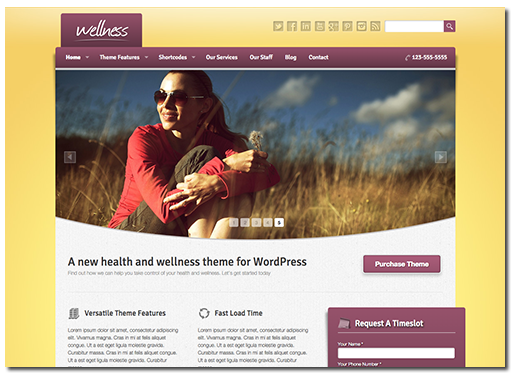 Themes are the blueprints of a website. You can customize many aspects of a Theme (blueprint). You may customize colors, headers, widgets, navigation, and functionality. The beauty of beginning with a theme is that it enables you to have a professional looking online brand without the high cost of a full custom (coded from scratch) website!